Pixie Lott is one lucky lady! Oliver Cheshire poses up a storm on the beach in Cannes. 6. Pixie Lott is one lucky lady! 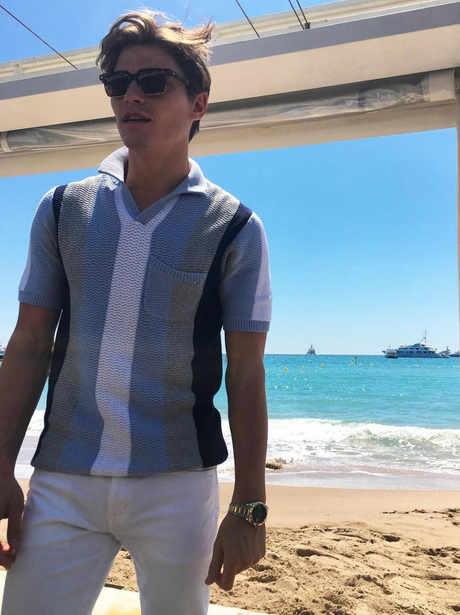 Oliver Cheshire poses up a storm on the beach in Cannes.